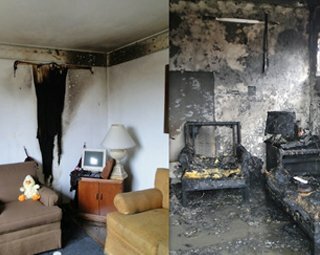 Need water & fire damage restoration in San Jose or the entire Bay Area, CA? Call our company. We provide restoration solutions, respond quickly, and cover your needs 24/7. 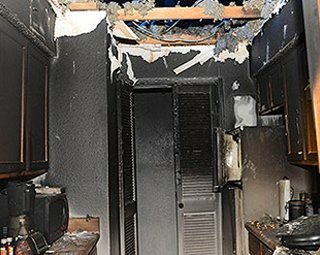 When disaster strikes, we help you make a quick and fresh new start with 24 hour water and fire damage restoration services. Our mission starts the moment you call us. We offer eco-friendly disaster restoration solutions by using green treatments to clean contaminated environments after water & fire damage. Mold, hazardous odors and smoke are efficiently removed. From sewage backups to smoke damage repair, all services are performed by licensed & insured technicians with experience in this business. They’re certified and equipped to deal with all disasters. Committed to helping quickly, we guarantee 24 hour fire damage restoration. The pros will arrive to your property fully equipped and thus ready to deal with the disaster. We have a long experience in this sector and so is every pro of the team. 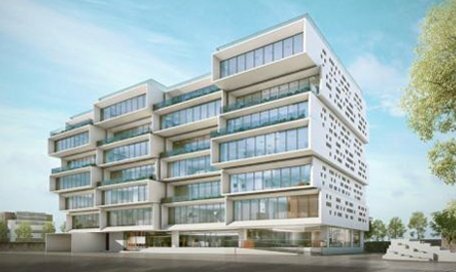 Each job is done with state-of-the art equipment and this underlines the effective results of services. Fire won’t only wreak havoc on your property but create a lot of smoke which will sit on walls and carpets and threaten your health. We take care of everything to ensure your indoor environment is pure and the air purified. Aware of the effects of water and fire damage, we rapidly address problems. Bay Area Restorations is a locally owned & operated company. Expect quick response and 24/7 emergency service in and around the San Jose California area. Ask our help if you need water & fire damage restoration in San Jose and the Bay Area. 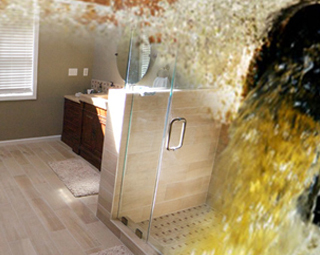 Trust us for water damage restoration service. We’ve been serving the entire bay area for years. 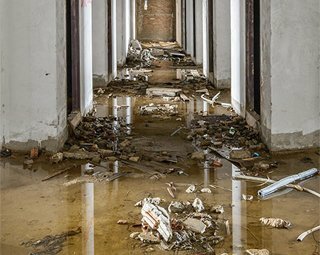 Water damage is usually caused by heavy storms, broken pipes, leaky roofs or fire extinguishing methods. It won’t only ruin your property but will cause a secondary level of damage with mold build-up. But don’t worry. We are here for you. Call us up if you like prompt and effective restoration solutions. We cover water & fire damage restoration San Jose/Bay Area needs urgently. Each job is done in the most professional way. Keep our number and get in touch with us if the need arises. Our company offers restoration solutions in a timely manner. We respond quickly and cover your needs on a 24 hour basis. Our services include sewage backup and cleanup, thorough inspection and accurate evaluation of the damage, water extraction, odor control, and drying service. 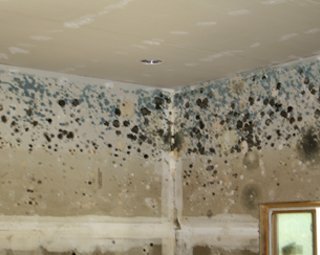 Water damage often leads to mold growth. The pros will inspect the place and if necessary, they will provide mold remediation. With expertise in residential fire damage restoration, smoke damage service, water extraction and mold removal, we address disasters here and now and in the most effective way. .
We are at your service for commercial fire and water damage restoration. Depend on us for mold remediation and smoke damage repair to have peace of mind. In an attempt to make your life a lot easier, Bay Area Restorations works with all insurance companies. 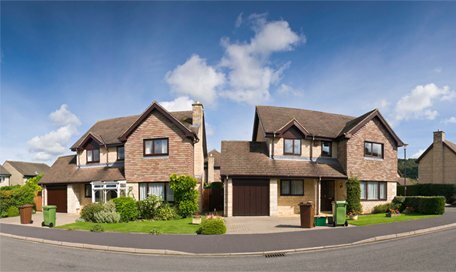 We aim at speeding up the settlement of your claim and thus enable you to get back to your property as soon as possible. We always respond urgently in an effort to handle such serious problems as fast as possible and thus prevent worse nightmares, like complete property damage and health issues.